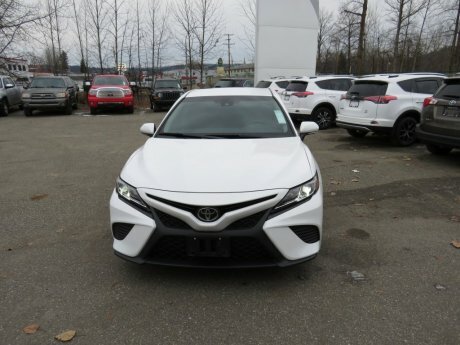 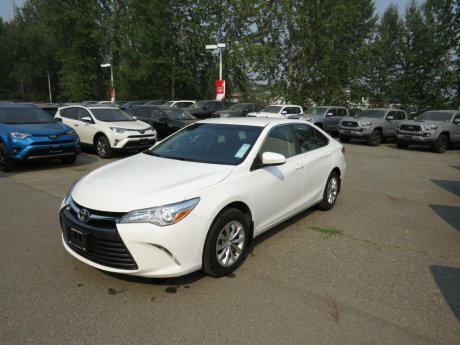 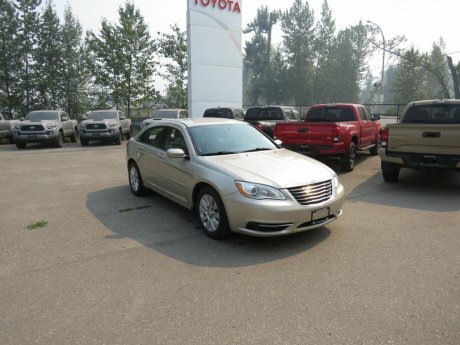 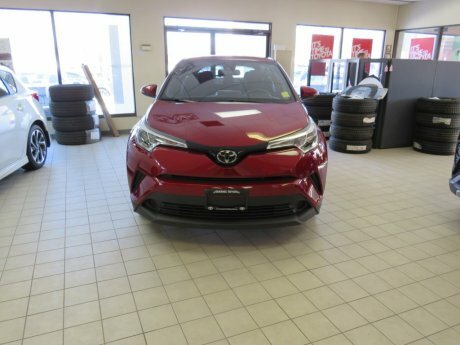 At Quesnel Toyota, we have a massive selection of used cars for sale in the Cariboo District of British Columbia. 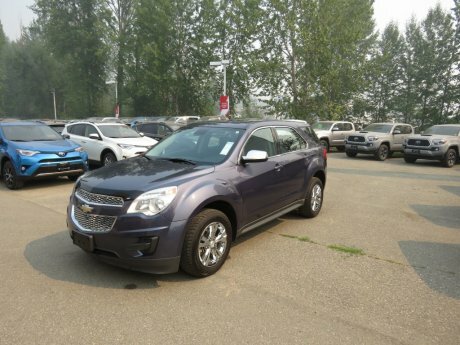 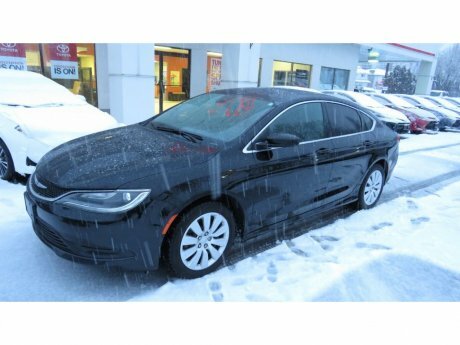 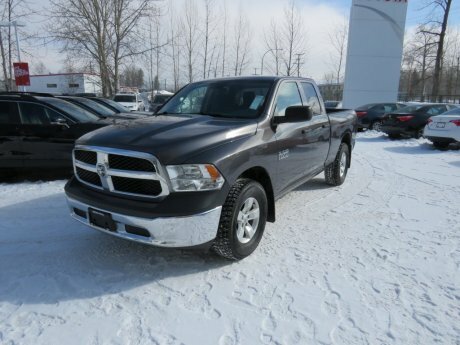 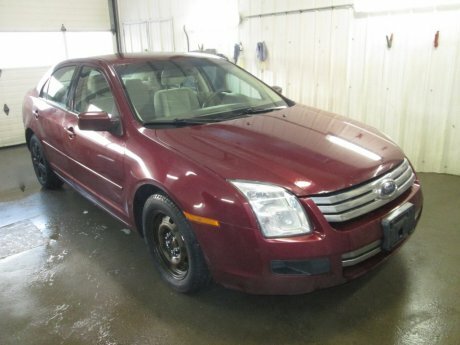 We provide all makes and all models of pre-owned vehicles in Quesnel to make it easy to find the right used car to meet your needs and budget. 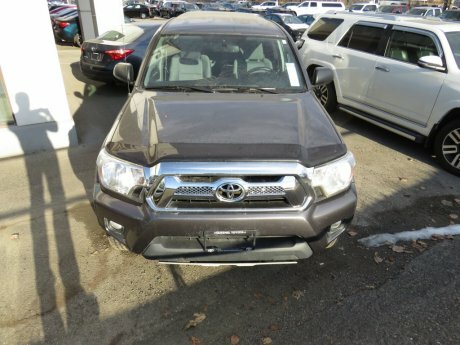 Our used vehicles are all inspected and affordable so that you can drive with the peace of mind that you need. 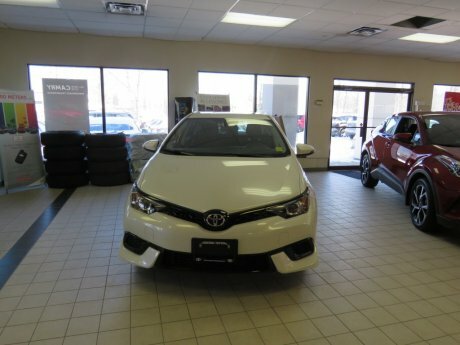 Give us a call at 1 (877) 367-4059 to schedule a test-drive or if you have questions.